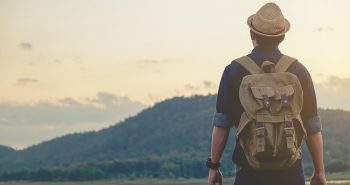 The Subclass 457 Australia visa is abolished now and replaced with the new Australia TSS Visa – Temporary Skill Shortage Visa. This will also see a hike in the fee for visas. Apart from this, a new levy for training fund will also be imposed. The levy will go towards the Skilling Australians Funds of the Government of Australia worth 1.5 billion $. 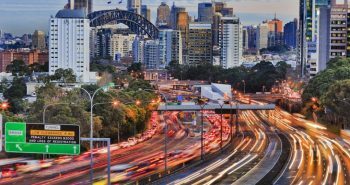 Y-Axis Australia team includes process consultants and RMAs who facilitate applicant immigrants with issues related to immigration and visas. Our team works in collaboration with India’s National Processing Center in Hyderabad to offer services to the clients. 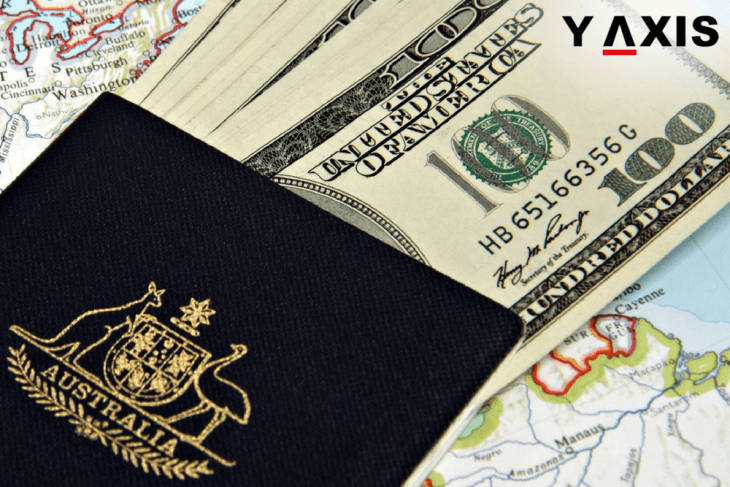 The services offered by Y-Axis Melbourne include assistance and legal advice for immigration by Registered Migration Agents, Job Search Service, and Visa Assistance. If you are looking to Study, Work, Visit, Invest or Migrate to Australia, talk to Y-Axis, the World’s No.1 Immigration & Visa Company. What you can and cannot bring to Australia?